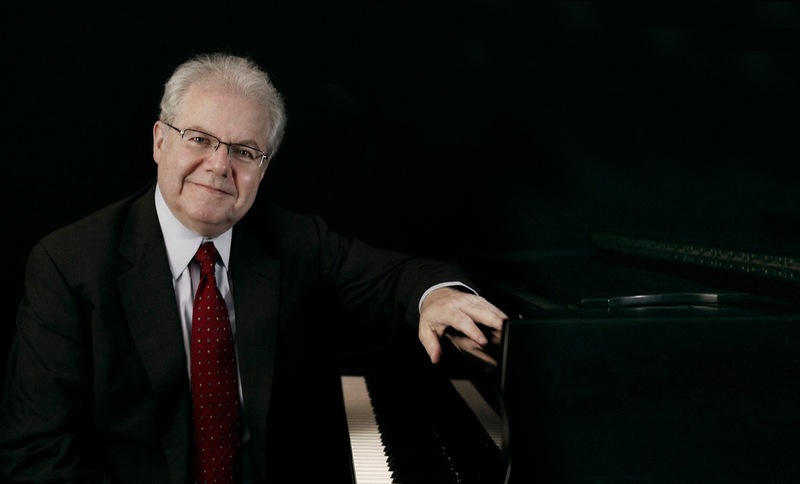 Emanuel Ax plays Beethoven at Carnegie Hall. Emanuel Ax and friend. Photo by Lisa Marie Mazzucco for Sony Classical. There is something beatific about Emanuel Ax. He is a familiar figure on the concert stages of New York, gray haired, bespectacled and often beaming at his applauding audience. And yet, behind that façade is a fiery artist, capable of great interpretations of standard repertory, offering insight on well-loved works. On Wednesday night, Mr. Ax offered a program of works by Ludwig van Beethoven at Carnegie Hall. The Met mounts Patrice Chéreau’s Elektra. 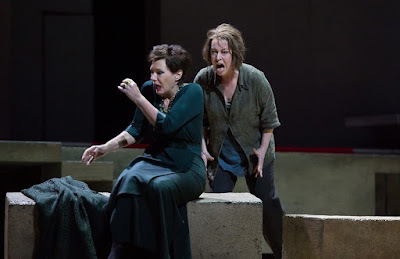 (Waltraud Meier, seated) in a scene from the Metropolitan Opera's new production of Richard Strauss' Elektra. Photo by Marty Sohl © 2016 The Metropoltan Opera. 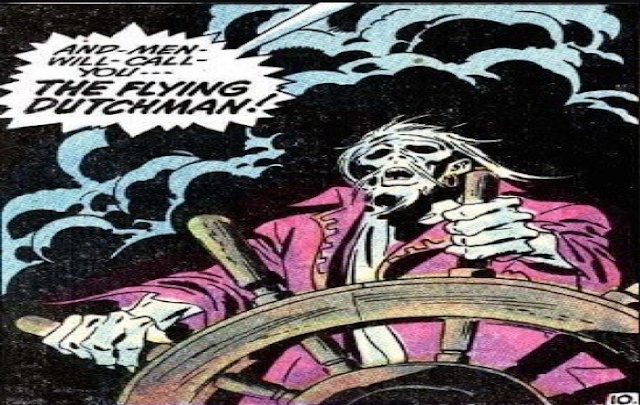 When a great artist dies, his audience may have the chance to experience his final work performed highest possible standard. That is the case with Elektra, the final opera production by French Patrice Chéreau and the last of six new stagings put on this year at the Metropolitan Opera. Mr. Chéreau died in 2013, but this staging is very much his, with modern costumes, drab sets and a focus on the drama over the customary trappings that come with this Richard Strauss opera. This staging is by an all-star team: conductor-composer Esa-Pekka Salonen in the pit (more on him in a minute) and a strong cast, including soprano Nina Stemme, mezzo Waltraud Meier and bass Eric Owens. 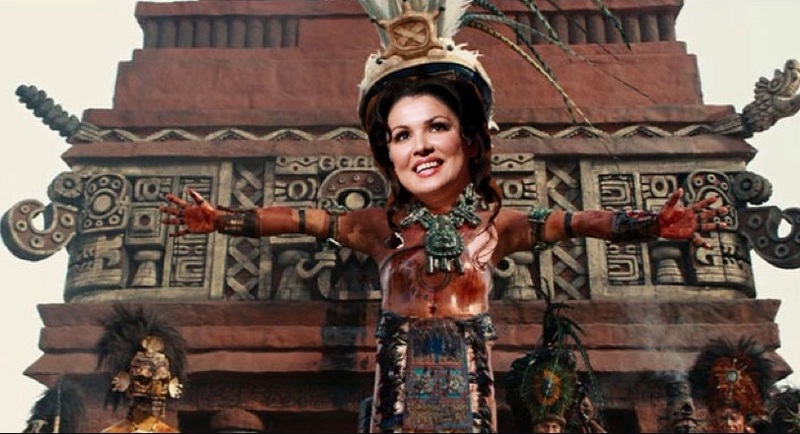 Anna Netrebko cancels Met and Covent Garden Norma premieres. and it will not feature Anna Netrebko. Photo of Anna Netrebko © EPA. Apocalypto by Mel Gibson, © 2006 Icon Entertainment. Photo alteration by the author. The Metropolitan Opera's new production of Norma, scheduled to open the 2017 season, is suddenly without its leading lady. Anna Netrebko, the Russian diva whose stage presence and creamy soprano guarantees box office at America's largest opera company, has confirmed that her plans to sing the title role in Bellini's opera are on an indefinite hold. 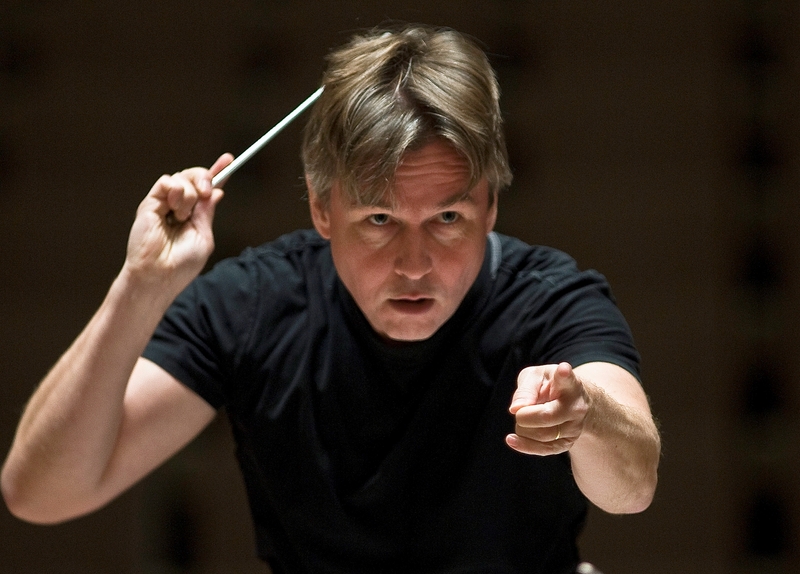 Esa-Pekka Salonen to conduct 2017 MET Orchestra concert sat Carnegie Hall. Esa-Pekka Salonen makes a point. Photo by Clive Barda. The music landscape of New York City underwent another tectonic shift this week, as Carnegie Hall announced that the conductor of three performances by the MET Orchestra next season would be Esa-Pekka Salonen, taking the place of outgoing Metropolitan Opera music director James Levine James Levine for three scheduled concerts. Alan Gilbert conducts Mahler and Sibelius. and members of the New York Philharmonic (seated) in Das Lied von der Erde. The last stages of a composer's output often contain their most profound utterances. Mozart's Zauberflöte, Beethoven's string quartets and Wagner's Parsifal are all notable examples. Last week, the New York Philharmonic offered a program exploring the penultimate completed works of Jean Sibelius and Gustav Mahler, two composers whose careers ended early, albeit for very different reasons. The concert marked the return of Alan Gilbert to the New York Philharmonic podium after an absence of some weeks. Friday morning was the last of three concerts featuring Sibelius' Symphony No. 7 paired with the work that almost became Mahler's Ninth: the six-movement song cycle Das Lied von der Erde. 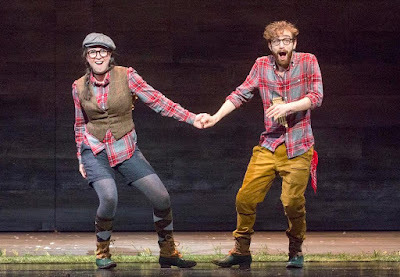 Juilliard offers a hipster Die Zauberflöte. in Act II of Die Zauberflöte at Juilliard. Photo by Richard Termine for the Juilliard School. The wave of gentrification sweeping New York this decade has included the presentation of operas in the most unlikely venues: a Bushwick bus terminal, a Gowanus back alley, even a coffee barge moored at the old Marine terminal in Red Hook. This week, the Juilliard School offered a new production of Mozart’s Die Zauberflöte by director Mary Birnbaum. Although mounted in the confines of the Peter Jay Sharp Theater in the school's Lincoln Center home, this new staging has its roots in those aforementioned outlier opera productions and the ideas of contemporary urban renewal. The Bavarian Radio Symphony Orchestra marches on Leningrad. 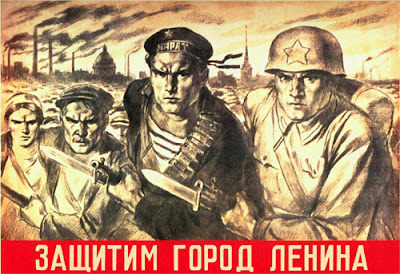 A propaganda poster during the Siege of Leningrad. It says "Everybody, rise to defend Leningrad." 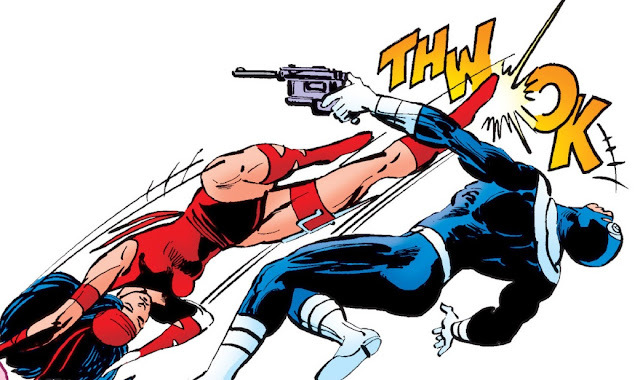 The Siege of Leningrad during what the Russians call the Great Patriotic War (and what the rest of the world calls World War II) was a case of unstoppable force meeting an immovable object. German troops marched on the city in 1941 and besieged it for 900 days. During that epic siege, composer Dmitri Shostakovich conceived and completed his Symphony No. 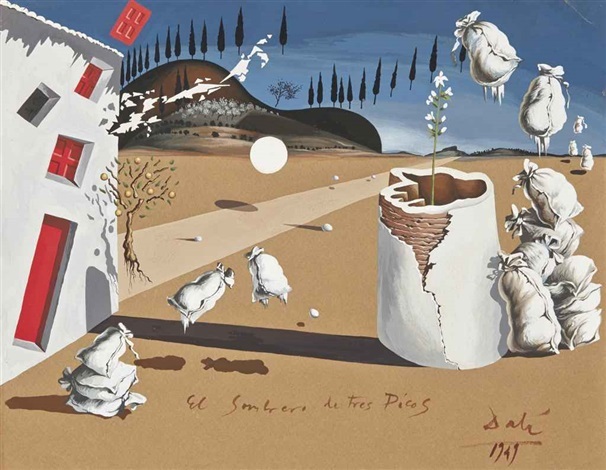 7, working in the city as it was under fire and ultimately finishing the work at a dacha to the east. Bernard Haitink conducts Mahler’s Ninth Symphony. 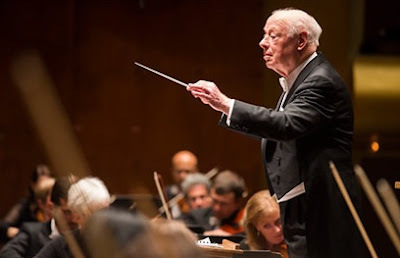 The great Bernard Haitink at the controls of the New York Philharmonic. At 87 years old, Bernard Haitink is a dean among active conductors still appearing on the podiums of the world's great concert halls. He still works regularly with the London Symphony Orchestra and he visits the New York Philharmonic in David Geffen Hall every other year. On Tuesday night, Mr. Haitink led the fourth and final performance this season of Gustav Mahler's Symphony No. 9. As the audience sat, rapt for almost an hour and a half, one wondered if this was the Dutch conductor's last New York performance of this touchstone work. Mozart’s Turkish delight will be James Levine’s last bow as music director. 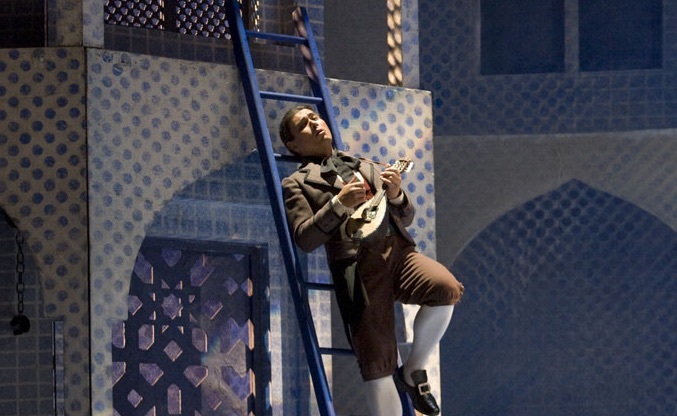 Ladder act: Steve Davislim as Pedrillo in the Met's 2008 revival of Die Entführung aus dem Serail. Under most circumstances, the revival of a relatively rare Mozart comedy at the Metropolitan Opera would be occasion for rejoicing. But thanks to an announcement made last week that James Levine would be retiring from the post of music director at the end of this season, this revival of Mozart’s Die Entführung aus dem Serail ("The Abduction from the Seraglio") has a sense of the bittersweet. 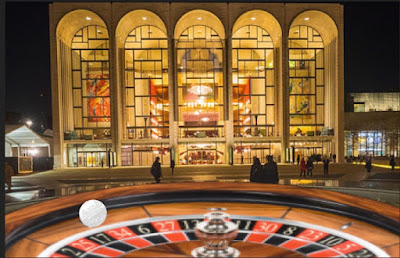 The first new Met production of the 2015-16 season returns. (Aleksandrs Antonenko) in the Met's new production of Otello.Photo by Ken Howard © 2016 The Metropolitan Opera. Director Bart Sher steps away from the buffa comedies of Rossini and Donizetti to try his hand at Verdi's version of Shakespeare's tragedy. Aleksandrs Antonenko takes on the daunting title role in this new production, which opened the 2015-16 Met season. A review of opening night can be found here on Superconductor. Željko Lučić returns as Iago and Hibla Gerzmava sings the role of Desdemona. 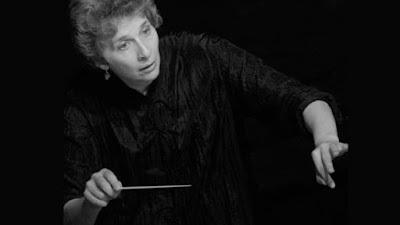 Jane Glover conducts the Cleveland Orchestra. The Cleveland Orchestra is one of the finest and most unique ensembles in North America, playing all kinds of repertory with a professionalism and polish that evokes the legendary ensembles of central Europe. On Thursday evening, British conductor Jane Glover visited the orchestra in its home building of Severance Hall, leading a program of symphonies by Haydn and Mozart flanking a rare double concerto by the latter composer. A look at possible music directors for the Metropolitan Opera. The Met faces difficult odds in its quest for a new music director. The James Levine era at the Met is ending and the opera house stands poised to announce its next choice in the crucial role of music director. 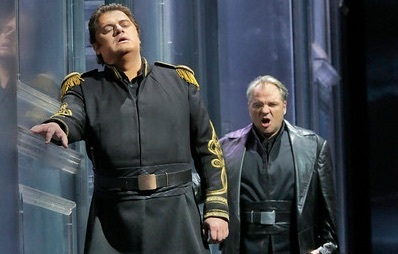 Although this subject has been touched on before it seemed time for Superconductor to take a look at available candidatess to lead the Metropolitan Opera and its orchestra. 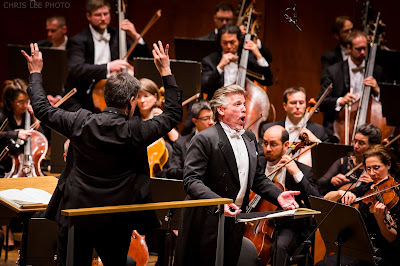 Considering that the posts of Music Director and Principal Conductor are both open, the Met needs to broaden its horizons and look at some new options on the podium. Michael Tilson Thomas and the San Francisco Symphony return to Carnegie Hall. Photo © 2016 San Francisco Symphony. It didn't look like much on paper. 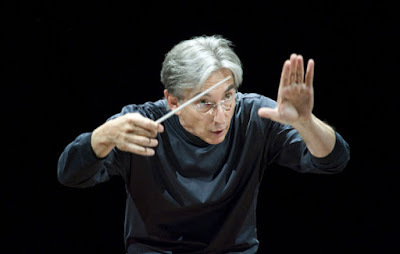 On Wednesday night, the San Francisco Symphony opened a two night stand under the leadership of Michael Tilson Thomas, currently in his 21st season as music director of the California orchestra. The program featured three lesser known works by Aaron Copland, paired with the Symphony No. 2 by Robert Schumann, a respected, if not universally loved example of early Romanticism. James Levine will step down as the Met's Music Director next season.. 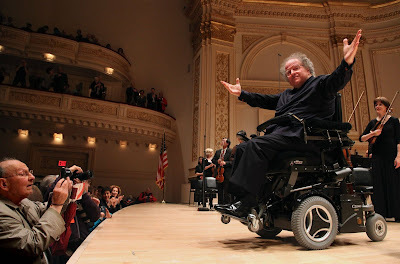 Roll over, Beethoven: James Levine onstage at Carnegie Hall. Photo by Steve J. Sherman for The Metropolitan Opera. An era has ended at the Metropolitan Opera. Today, in an e-mail received by Superconductor, the Met press office announced that music director James Levine will step down from his post at the end of this current season. Mr. Levine, 72, has served as music director since 1976. The Brahms piano quartets at Carnegie Hall. play Brahms at this year's Isaac Stern Memorial Concert. Photo by Chris Lee © 2016 Carnegie Hall. Putting together a small group of musicians to play one concert as a chamber ensemble presents considerable challenges, not just to individual talents of the artists involved but to their abilities to make something greater out of the sum of their individual parts. 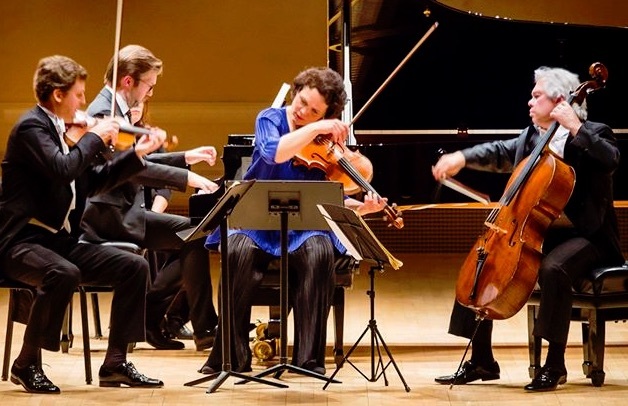 For this year's Isaac Stern Memorial Concert on the great stage of Carnegie Hall, pianist Leif Ove Andsnes assembled an all-star quartet, with violist Tabea Zimmerman, cellist Clemens Hagen and violinist Christian Tetzlaff. The program: a marathon of Johannes Brahms' three Piano Quartets, each massive in scope and capable of standing by itself as a monument to the late Isaac Stern. 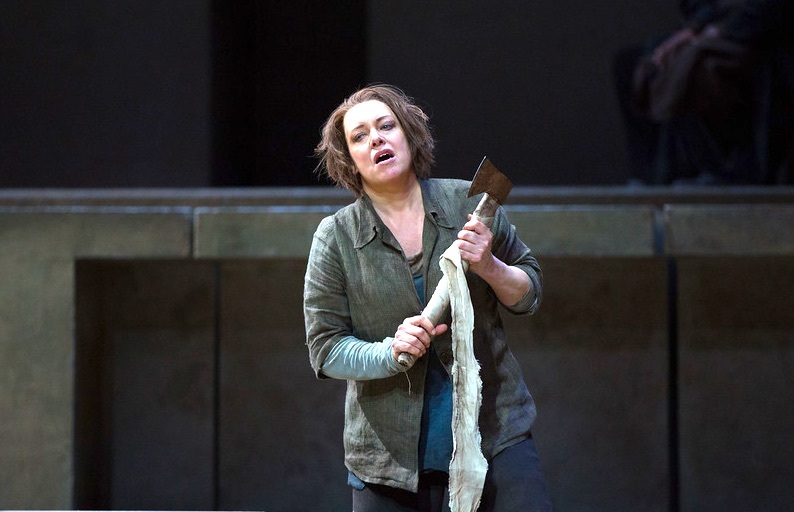 Nina Stemme is out for blood in this new production. It's a trick. 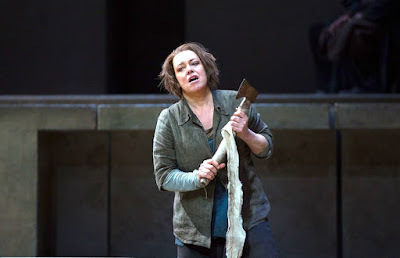 Get an ax: Nina Stemme and friend in Elektra. Although it is one of the loudest operas ever written, Richard Strauss' Elektra is spoken of in hushed tones. It is Greek tragedy writ large: an intense 100-minute thrill ride through a musical funhouse. Here, Nina Stemme takes on the challenging title role in this new production, an import from Aix-en-Provence. The Dover String Quartet at Weill Recital Hall. 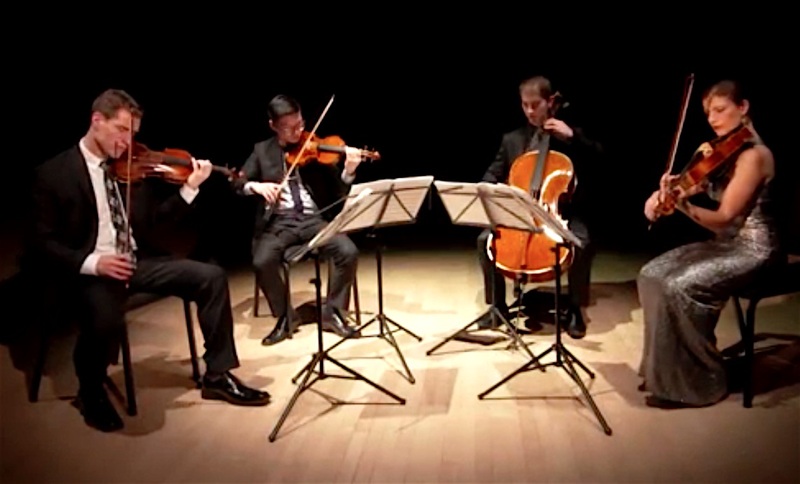 The playing of string quartets remains one of the most cerebral of music disciplines, and the interplay between two violins, viola and cello has fascinated composers and listeners for centuries. On Friday night, Weill Recital Hall was packed to hear the Dover Quartet take on major pieces by Dvořák, Berg and Beethoven, in a performance that was both a watershed and a welcome for this young ensemble. 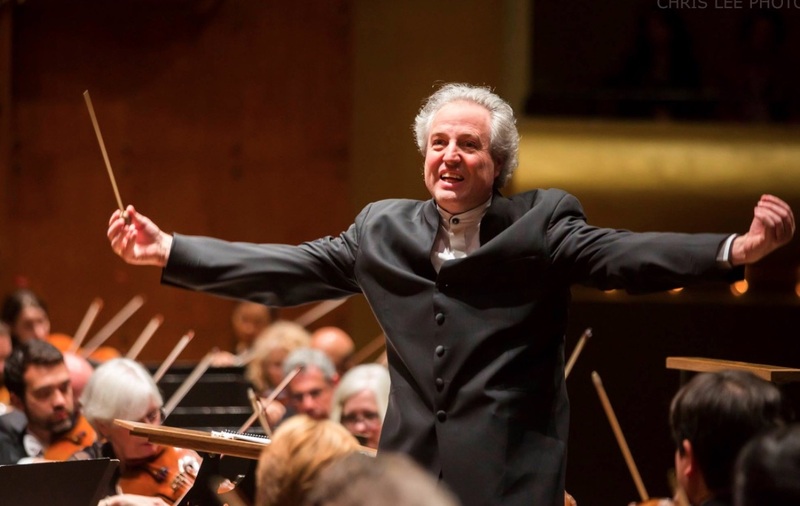 Manfred Honeck conducts the New York Philharmonic. It's the "Manfred" symphony! Manfred Honeck (with baton) leads the New York Philharmonic. The New York Philharmonic's search for a successor to Alan Gilbert in the post of music director made headlines for much of the past calendar year. Earlier this year, the orchestra selected Jaap van Zweden as its next boss, choosing the Dutch conductor over the Austrian maestro Manfred Honeck, current music director of the Pittsburgh Symphony Orchestra. This week would be Mr. Honeck's turn to show New York audiences what he could do, as he led a traditional (and very Germanic) program in the standard overture-concerto-symphony format featuring works by Franz von Suppé, Richard Strauss and Ludwig van Beethoven. 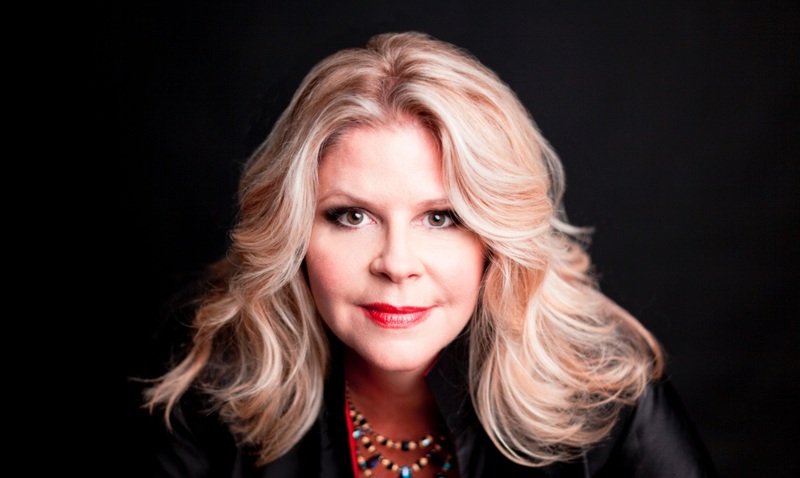 Susan Graham returns to Carnegie Hall with the Orchestra of St. Luke's. The utterly compelling Susan Graham. Photo by Benjamin Eolavega, provided by IMG Artists. The Orchestra of St. Luke's remains one of New York's most versatile ensembles, equally at home in the stately language of the high Baroque and the more astringent, experimental sounds of the 20th century. A Thursday night concert under the baton of period performance specialist Nicholas McGegan put that versatility to the test. The performance featured the artistry of mezzo-soprano Susan Graham, framed with a pair of symphonies by the first great master of that form: Franz Josef Haydn. New music director Xian Zhang conducts the New Jersey Symphony Orchestra. Conductor Xian Zhang kicks back. Photo by Benjamin Ealovega © 2016 the New Jersey Symphony Orchestra. The New Jersey Symphony Orchestra is currently ensemble in transition. Specifically, that transition is from the leadership of outgoing music director Jacques Lacombe to incoming Maestra Xian Zhang. 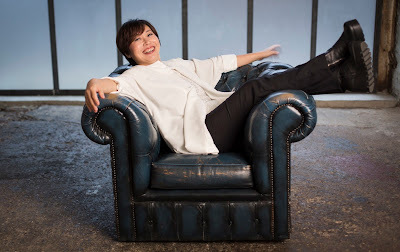 On Thursday afternoon at the New Jersey Performing Arts Center, this award-winning conductor led her first subscription concert since the announcement that she would succeed Mr. Lacombe as the orchestra's latest music director. Spanish Nights at the New York Philharmonic. In writing classical music reviews, the general practice is to see the first performance of a particular concert program in order to hear the works on offer and thus inform readership of the quality (or lack therein) of the performance. However, due to health issues this weekend, I wound up attending Tuesday night's performance of the New York Philharmonic's Spanish Nights program, an engaging evening of music inspired by the Iberian peninsula under the baton of Bramwell Tovey. The Emerson String Quartet is Passing the Torch at Lincoln Center. 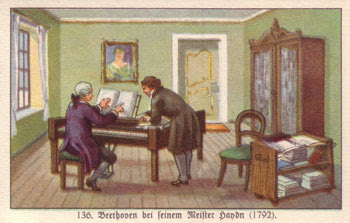 This German card from 1932 depicts Beethoven (left) taking music lessons with Haydn. The caption reads: "Beethoven and his master, Haydn." © 1932 Homann Factory. The string quartet has enjoyed over 300 years as one of the sturdiest and most perfect vehicles for musical expression. Quartets can be bold and heroic, as four players join forces to conquer the Everest-like works of Beethoven, or anguished like Schubert's Death and the Maiden. In the 20th century, Shostakovich famously used his late quartets as a kind of intimate diary, inserting hidden codes into the music, and Mozart wrote both joy and heartbreak into the fabric of his mature quartets. 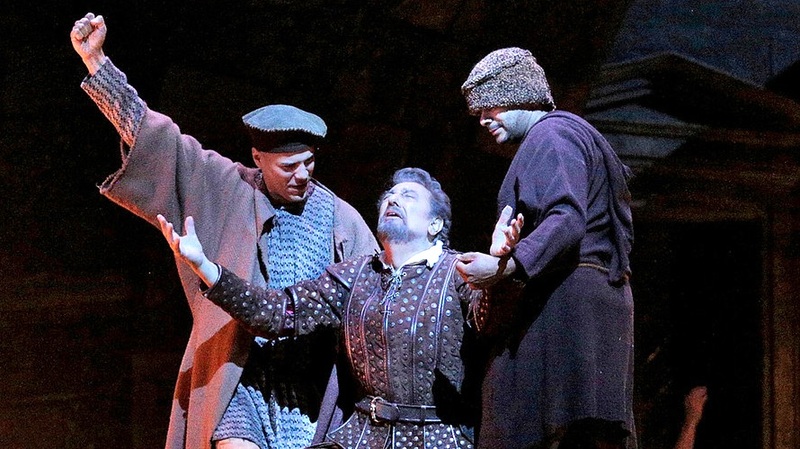 Plaçido Domingo brings Verdi's Simon Boccanegra back to the Met. Elected: Plaçido Domingo (kneeling) is elevated to Doge in Somon Boccanegra. Plaçido Domingo is a veritable institution in the world of opera. In his early career, his ringing tenor voice and bold stage presence gave life to all the major Verdi tenor roles from Ernani to Otello. Now 75, the singer has spent most of this decade taking on baritone roles in Verdi operas. This week at the Met, he returned to sing the most demanding of these: the title role in Simon Boccanegra. Richard Strauss' tragedy Elektra gets a comic-book facelift. Richard Strauss' opera, now reimagined at the Metropolitan Opera as Elektra: Lieb ist Blindheit. This morning, the Metroprolitarian Opera announced that the company will present a radical new vision for Richard Strauss' classic opera Elektra, opening April 14. This new production will take the place of the company's planned staging, which was designed by Patrice Chéreau. The announcement broke this morning, April 1st.